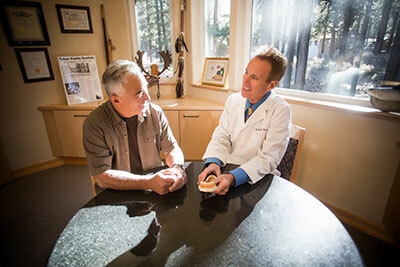 Contact Us – Tahoe Family Dentists - Providing excellence in dentistry in South Lake Tahoe. Welcome to Tahoe Family Dentists. Thank you for taking the time to browse our site. If you would like to contact us, please feel free to send your question or comment to us using the form below, or give us a call during our office hours. We look forward to hearing from you. 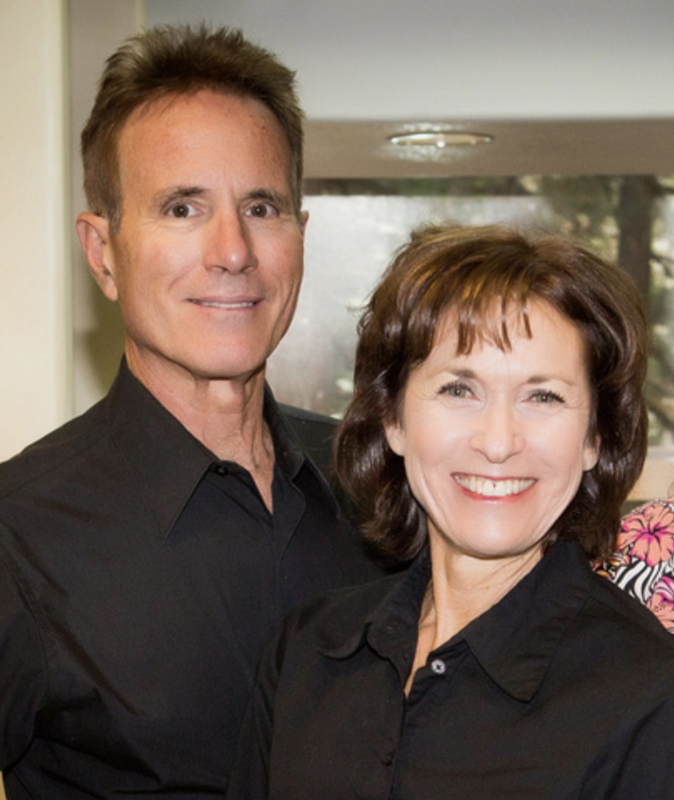 Call our office at (530) 541-1353 to schedule your consultation or schedule online by clicking the button below.